Following residency, William Knopp, MD, completed a sports medicine fellowship at Kaiser Permanente Hospital in Fontana, California. 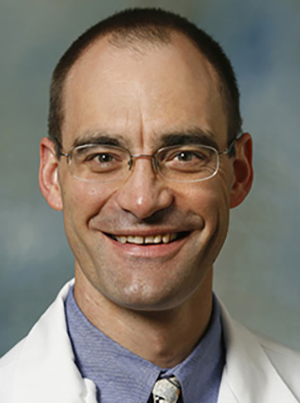 He has a Certificate of Added Qualifications in primary care sports medicine and is past director of a primary care sports medicine fellowship at MacNeal Hospital in Illinois. Dr. Knopp is actively involved in the sports medicine curriculum at the University of Minnesota Methodist Hospital Family Medicine Residency and volunteers at Minnetonka High School, caring for student athletes. Johanns J, Knopp B. What’s causing your patient’s hip pain? Journal of Family Practice. 2010;59(10):555-61.